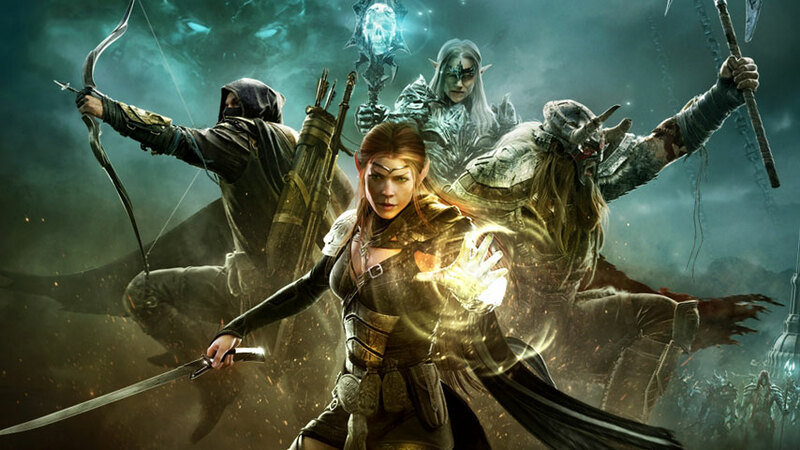 We’re giving away 20,000 PC keys for The Elder Scrolls Online’s free weekend. The Elder Scrolls Online is free to play on PC this weekend, and we have 20,000 keys to give away. The free weekend runs from 8am UK time Thursday December 10 until 8am UK time on Monday December 14. All you need to do to grab a key is follow the instructions below – basically follow us on Twitter or Like us on Facebook by clicking the relevant button. Playing this weekend also enters you in the competition to win $1 million, with the winner decided early in the new year. And if you decide to buy the game during the free weekend period you’ll get 60 percent off. Full details here.